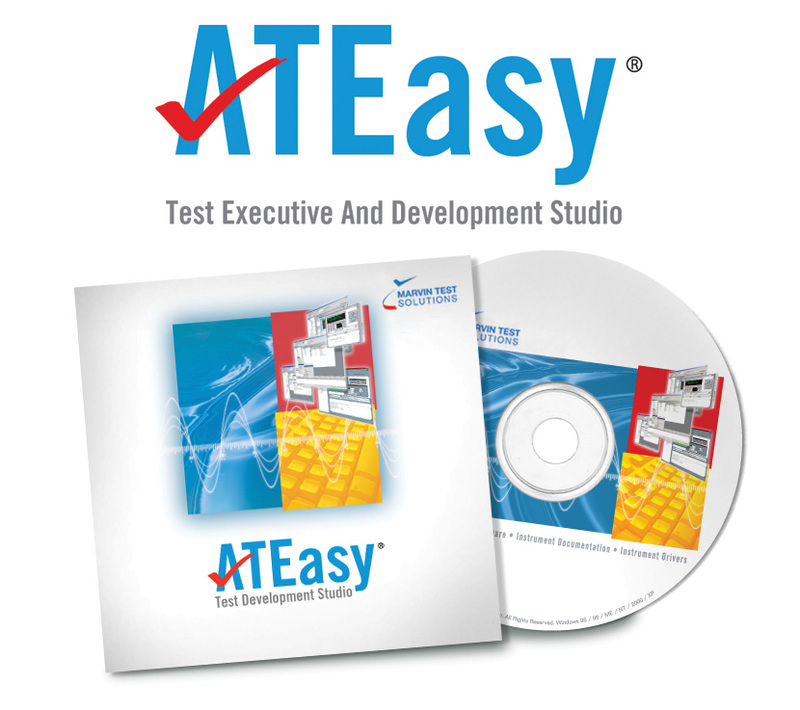 ATEasy Subscription Renewal - ATEasy Subscription | Marvin Test Solutions, Inc.
ATEasy updates and new versions are essential to increase the productivity of your ATEasy project. Marvin Test Solutions is committed to continually improving ATEasy with release of new major versions that contains new features and improvements. Additional service packs are also released between major versions providing fix for issues reported. In addition to keeping your software up to date, supporting your application development is essential for successful completion of your project. Our skilled and experienced engineers are available to help with your development tasks, software installation, program debugging, instrument control, and integration of your test system. ATEasy subscriptions are available for one, two, or three consecutive years. A one year subscription is included with the purchase of ATEasy or an ATEasy upgrade. After the first year, users must renew their subscription to continue receiving free support and software upgrades when a new version of ATEasy is released. Marvin Test Solutions' M@GIC system will automatically notify customers via email regarding expiration dates for valid agreements. For support agreements that have expired for more than 24 months, users will need to procure a new ATEasy license. Q: I have more than one license and would like them all to expire at the same time. A: Simply email or call us with the serial numbers and we can create a prorated service renewal quote. Q: Does MTS offer discounts if I renew my support for more than one year? A: Yes, we do offer a discount on multi -year renewals. See P/N GT8020-2Y and GT8020-3Y under the Ordering Tab. Q: My subscription expired, and I would like to renew. Can I? A: Yes, if your expiration is from 1 day to 24 months, we offer the GX8020-EXP6 and GX8020-EXP24 renewal option. For subscriptions that have been expired for more than 24 months, you can should purchase a current version of ATEasy which includes 1 year of subscription and support. Q: Will my software stop running if I don't renew? A: No, your software will continue running without interruption. Q: Do you have a support program that provides me with just technical support and no upgrades? A: Yes we do. See P/N GT8029 [1-year Support only for ATEasy (no upgrades)].